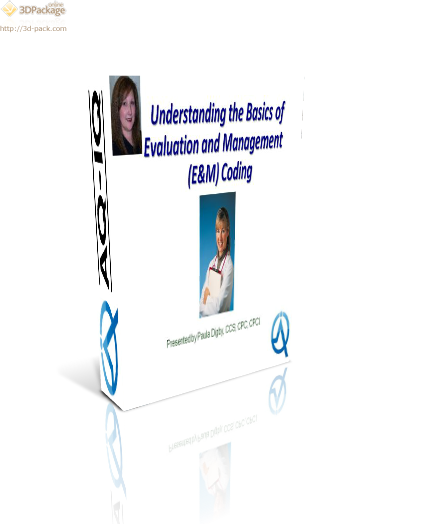 In this course the student will learn the category options for evaluation and management services that lead to an accurate code choice. Explain the established rules for medical necessity and documentation. List the various E&M Service levels of care. Describe the three specifically defined or key requirements for each E&M code.